A political commentator predicts a Māori Development portfolio under a National-NZ First coalition will be tokenistic. 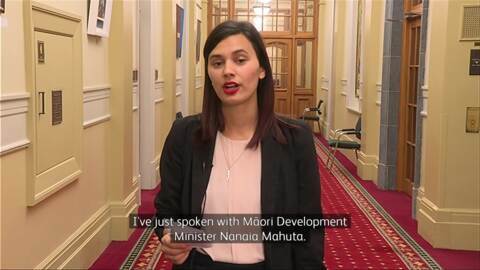 The Māori Development portfolio has sat outside of cabinet since 2008. The Reo Māori Bill, Te Mātāwai, has been on hold for almost a year, but it is finally ready for iwi. The squalid condition of some private rental properties in Christchurch has outraged the Māori Development Minister. A ministerial delegation including Prime Minister John Key is being held in Taranaki over the next few days meeting with local whānau, hapū, iwi, and Māori organisations. Two regional offices will be closed and the total number of jobs will decrease by 74 at the Māori Affairs Department, Te Puni Kōkiri (TPK). That's according to information received by Te Kāea, which was told to TPK staff today.